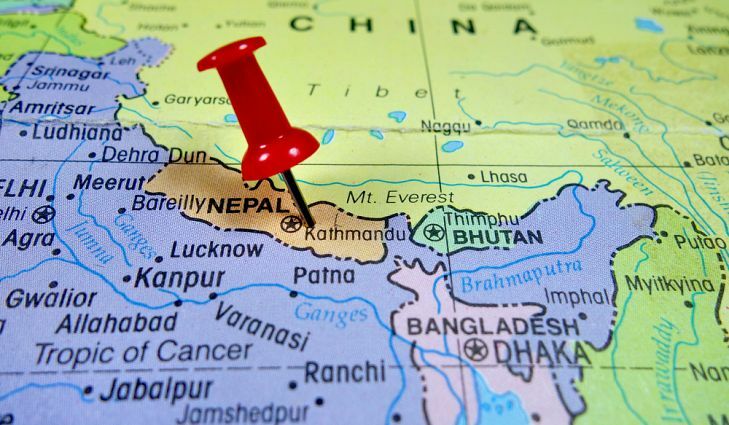 The relationship between India and Nepal, who otherwise enjoy a collaborative connection on various fronts, suffered a setback during Nepal’s shift towards China in 2015. Nepal’s growing proclivity towards Pakistan, best exemplified at the special honouring of the Pakistani Prime Minister by his Nepalese counterpart, the newly-elected Khadga Prasad Sharma Oli, has not gone down well with India. Given its geostrategic location, Nepal’s current stance raises huge security concerns for India, especially cross-border terrorism. India, which has been wary of the Left Alliance government led by Oli, received assurance from the new government of maintaining cordial relations with India and addressing its genuine security concerns, but the recent intelligence reports about the Islami Sangh Nepal (ISN) suggests otherwise. ISN is a Kathmandu-based organisation that came under the radar of Indian intelligence agencies while investigating cases of fugitive terrorists. The organisation has been allegedly providing sanctuary and logistics to fugitive Indian terrorists now for a long time. While the Indian security forces invested in time and intelligence gathering with relation to identifying terrorist channels in Pakistan, ISN, the little-known terrorist organisation, smartly provided the logistics to fugitive anti-India elements. There are reports of major terrorists who successfully fled through the Indian borders and used it as an escape route to enter Nepal. 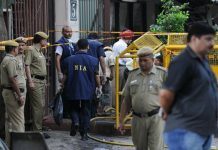 As per investigative reports of Delhi Police, ISN member Nizam Khan has been instrumental in providing logistics to recently-nabbed Indian Mujahedeen (IM) terrorists, Abdul Subhan Qureshi, alias Tauqeer, and Arif Mohammad, alias Junaid. The arrest of Ariz Khan has come as a shock as the accused of the Gujarat blasts – he was leading a normal life in Nepal working as a school teacher. 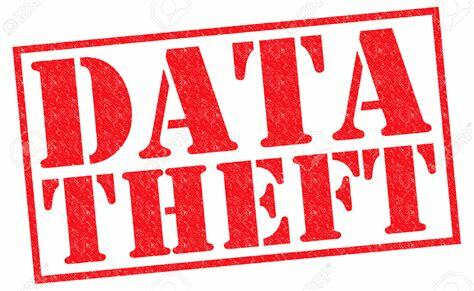 In the past also, LeT terrorist Abdul Karim Tunda, one of India’s top 20 wanted terrorists and mastermind of over 40 bombings in India, was also nabbed from the Banwasa-Mehendarnagar border with Nepal during a planned escape through Nepal. 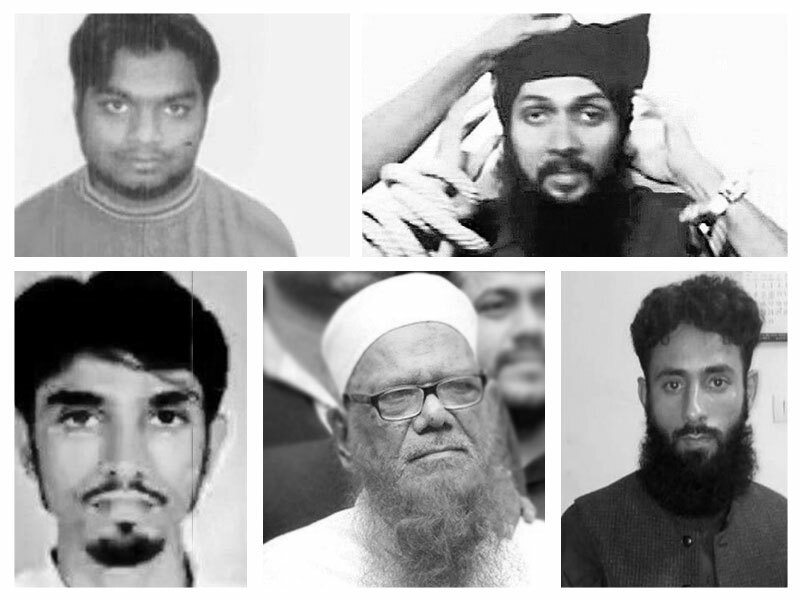 Indian Mujahideen (IM) co-founder, Yasin Bhatkal, was one of India’s most wanted terrorists responsible for several bombings that have claimed over 140 lives. The 30-year-old, whose real name is Ahmed Siddibappa, was picked up from Pokhara, a tourist hub in central Nepal. It is quite evident from the past instances that terrorists have identified Nepal as the soft spot for easy, undetected movement through the porous border and have also established logistics support in the country for an easy escape. The trouble-free movement of terrorists and criminals across the Indo-Nepal border raises serious security concerns for both India and Nepal. This may look like an exclusive problem for India, but Nepal must realise that the presence of terrorist organisations on its soil will one day come back to haunt its people. Look at Pakistan. They are a classic example of a sponsored terrorism State. The idea was to inflict pain on India but they have already begun to suffer themselves at the hands of the very terrorists they reared. As far as India and Nepal are concerned, it’s imperative to develop a robust internal and bilateral intelligence sharing network to tackle this growing menace. A special cell must be dedicated towards channelizing information about terrorists and criminals to security forces on both sides to counter the growing tendencies of terror activities across the border. Next articleIs India Lacking A Robust Cyber Security Policy And Infrastructure? Writing and reporting on national security issues may arguably be one of the most challenging beats for a journalist, and my transition from a sports journalist to being TVON’s editor was not without effort. I designed content for ESPN STAR Sports and extensively covered tournaments nationally and internationally. I was also an investigative journalist for ZEE’s India’s Most Wanted. But I have been profoundly impacted by rising threats to India’s national security, resulting in loss of numerous lives. This has both saddened me and helped in reshaping my thought process. I’m acutely aware of the changing geopolitical dynamics today and never afraid to speak my mind. My interface with policymakers and national security experts gives me perspective and insight, helping me provide context and statistics to stories about terrorism and national security policy. Pakistan announces the release of Wing Commander Abhinandan Varthaman – A peaceful message or a political tactic? 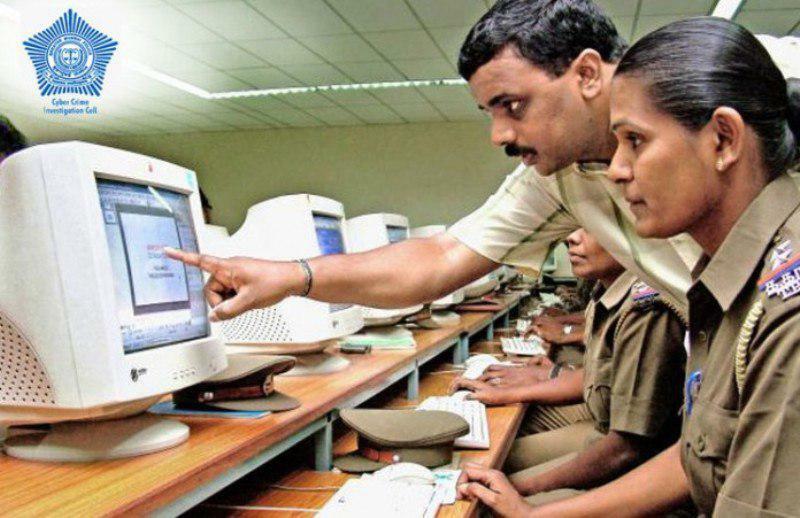 Is India Lacking A Robust Cyber Security Policy And Infrastructure?